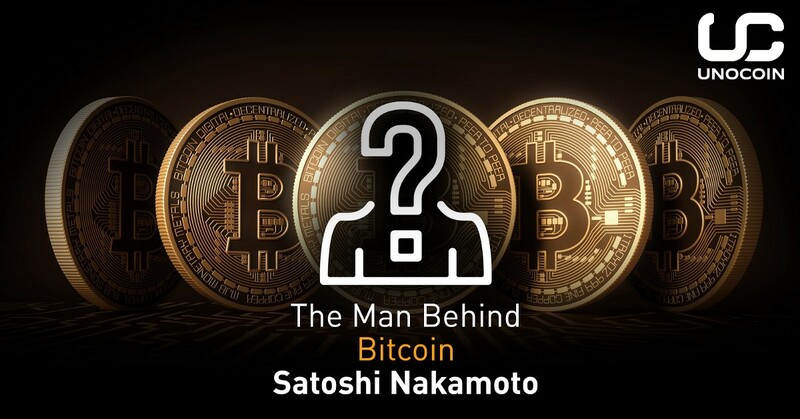 Home / Bitcoin / cryptocurrency / Bitcoin’s mysterious creator may become the first trillionaire, Is Satoshi Nakamoto? Bitcoin’s mysterious creator may become the first trillionaire, Is Satoshi Nakamoto? Progressive cryptocurrency, Bitcoin, is arguably one of the greatest financial phenomenons. However, there is great uncertainty over who created it and what their net worth is. Some people would wonder why someone as rich as he is, would sit on an R223 billion fortune and not spend a single penny of it. 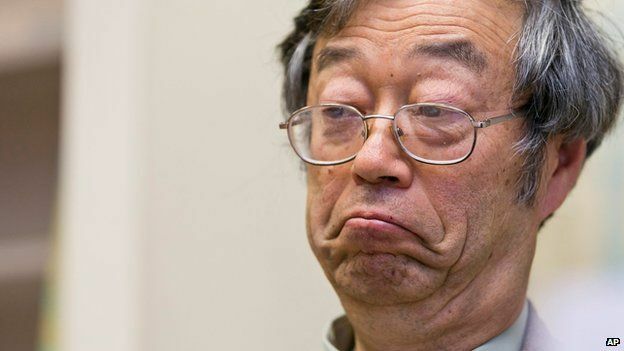 In order for Nakamoto to become the richest man in the world, the price of Bitcoin has to hit R1.1 million, which sounds impossible. Yet, this time last year, saying that Nakamoto would be anywhere near the 100 richest people in the world would have seemed impossible too. The probability of bitcoin’s value to increase has been touted by angel investor, James Altucher. One of the Winklevoss twins also recently called Bitcoin a ‘multi trillion-dollar asset’. In 2011, one coin was worth a mere one dollar (R13). Two years later, in 2013, the value had risen to a modest R2625. This kind of growth is unheard of, even for digital giants like Apple, Google and Facebook.